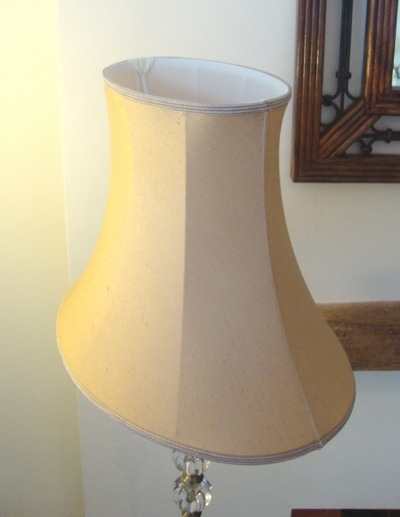 A traditional bespoke table and floor fabric shade in a delightful oval shape with an elegant bowed bottom. 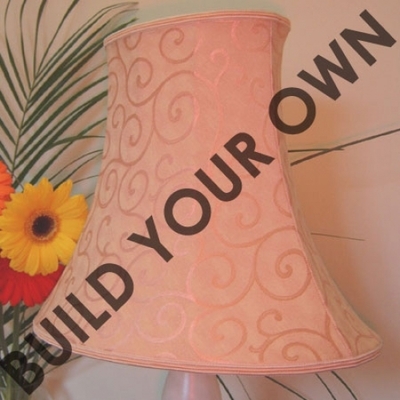 This traditional handmade lamp shade is suitable as a floor shade or table shade. The narrower width makes it ideal for small side tables or where you have limited space.